The Sovereign Development Fund, formed by Maldivian government in 2017, is estimated to rise above USD 500 million by 2022, says Ministry of Finance and Treasury. The fund was formed to utilize if the government faces difficulty in repaying loans taken for major development projects or in cases of economic crisis. “The fund will be used as the last option. For instance, the Airport Development Project is one which will be able to cover its loan from income generated once complete. But if something unprecedented happens and we are unable to repay it, then this fund will be utilized,” said an official from Ministry of Finance and Treasury. The money into the Sovereign Development Fund currently comes from the Airport Development Fee (ADF). ADF is taken from all passengers who use Velana International Airport at the rate of USD 12 per Maldivian and USD 25 per foreigner. The official from Ministry of Finance and Treasury who spoke to “Sun” said that the money in the fund is all in USD. And that the money is being invested in collaboration with credible international financial institutes. “This fund partakes only in investments which garner interest. This is done in collaboration with credible financial institutions such as the Asian Development Fund. The Maldivian Constitution compels the government to form such a contingency fund to utilize in emergency situations. The official said the Ministry was currently working on forming laws to manage the fund. “We are planning to make it so the fund can be used when the President requests the People’s Majlis when the need to use the fund arises, and receives majority vote from the Majlis. This is the mechanism used in Singapore as well,” said the official. 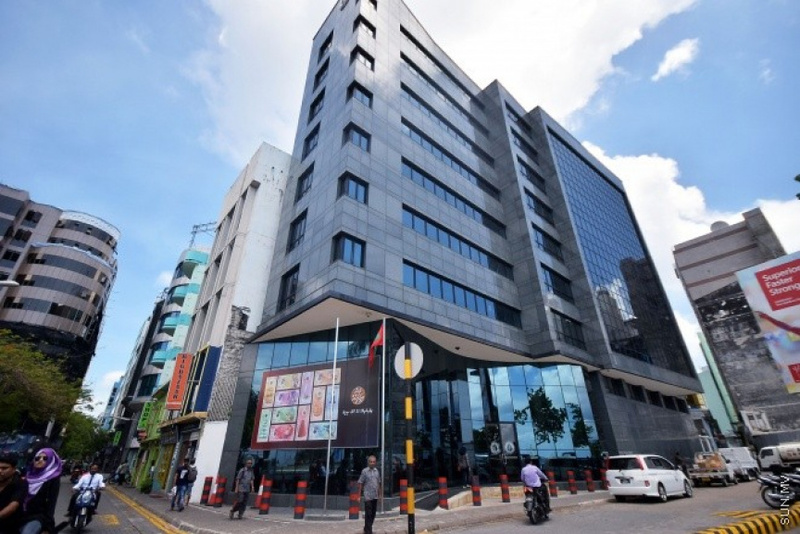 Though the money in the fund is kept at the Maldives Momentary Authority (MMA), it will be managed separate from the money in the State reserve. The official said that if the Sovereign Development Fund increases as predicted, it will make up for eight percent of the national GDP. Speaking during the Independence Day function last Thursday night, President Abdulla Yameen Abdul Gayoom said the Sovereign Development Fund currently has more than USD 47 million. Yameen challenges Ibu: You need to answer this!